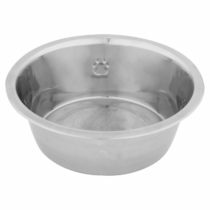 This slow feed dog bowl keeps our dog’s food portioned in order to avoid overfeeding. 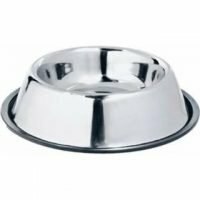 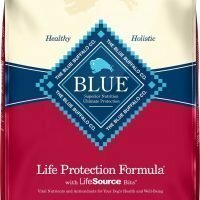 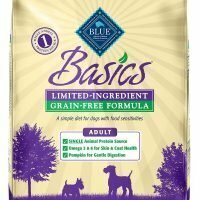 Its an excellent tool for dogs on a diet or just to monitor eating habits. 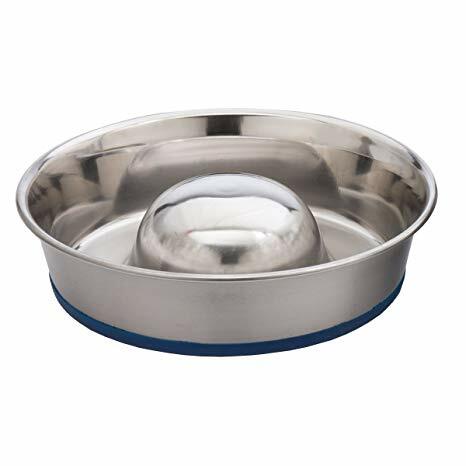 Its an excellent bowl to have for any pet owner.